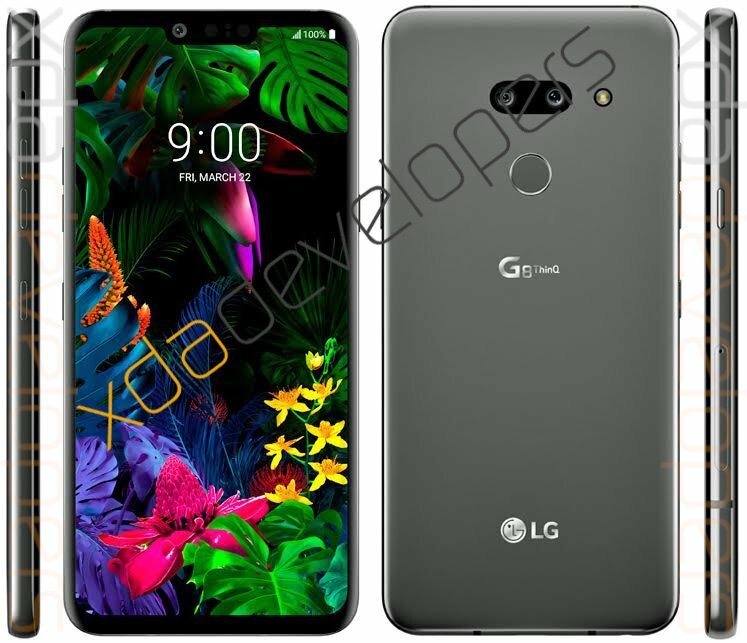 According to XDA-Developers, the LG G8 ThinQ will have a display cutout (aka a notch) just like the G7 ThinQ. You can expect the G8 ThinQ to come with a 6.1-inch display with a 19.5:9 aspect ratio. There are dual-rear cameras and a fingerprint sensor on the back. 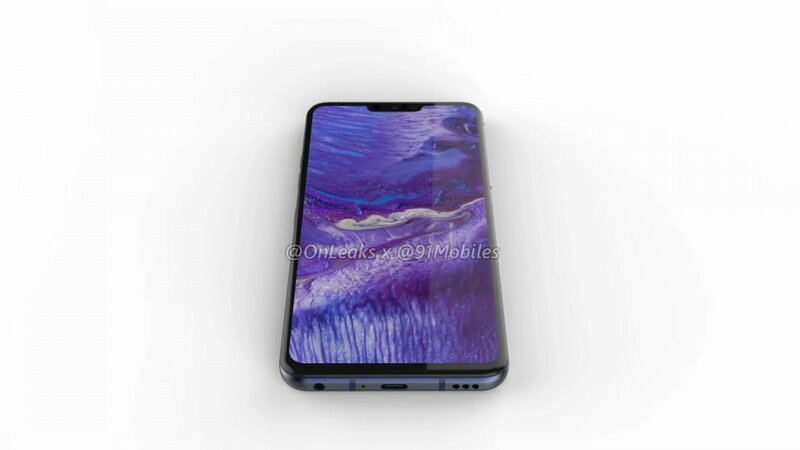 The left side will have volume buttons and a Google Assistant key. The right side has the power button and SIM card tray. 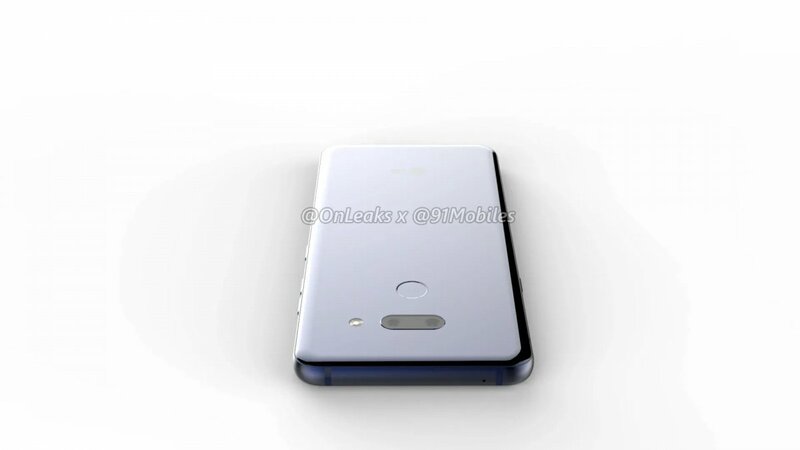 The phone is also rumoured to have a second screen attachment. The LG G8 ThinQ is set to be officially announced at MWC 2019 in February.